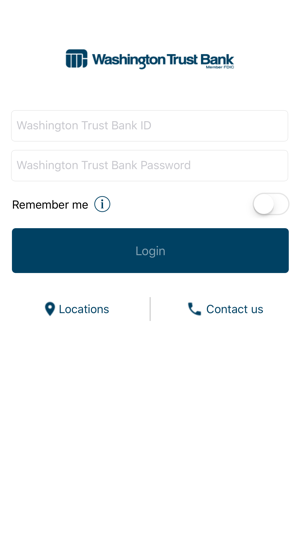 Available to Washington Trust Bank customers using WTB Online, WTB Mobile makes it easy to manage your money on the go. 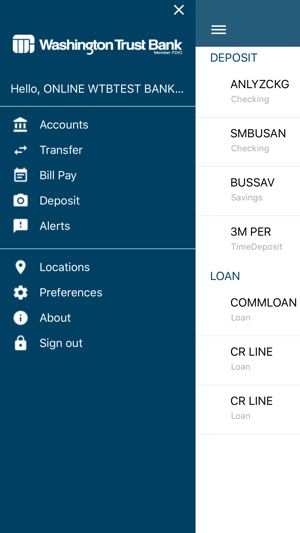 The streamlined view, simple enrollment and easy navigation make banking from your mobile device a snap. I was referred to WTB after my account was closed for no reason at Chase Bank and I came a couple minutes just before they were closing down and they had my account set up no problem very fast thanks to the very nice Asian lady who was very friendly and patient hope she gets a pay raise. I have read the other reviews and everything has been addressed. 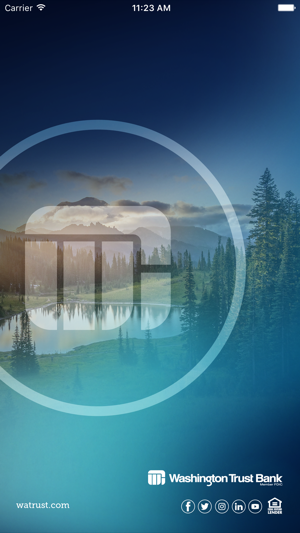 Deposits are simple now and the login is easy. 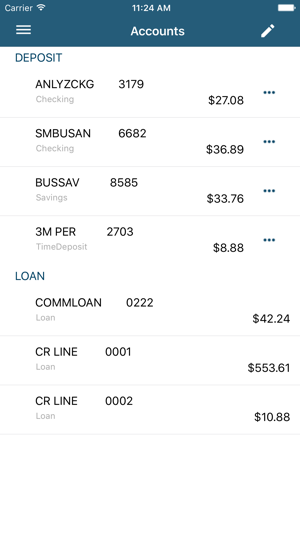 Account information and transactions are all right there. Not sure what else you would want. Overall the app works okay. I have found that at least once a month or so, SOMETHING isn’t working - I’m not able to log in and get an error message, suddenly my fingerprint authentication to log in stops working, it closes on me suddenly when I’m using it... Seems like it still needs some bugs worked out.